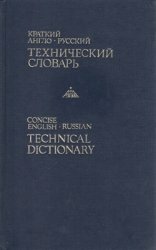 Книга является авторизованным переводом на русский язык популярной грамматики испанского языка издательства "Лангеншайдт" (оригинальное название "Langenscheidts Kurzgrammatik. Spanisch"). Пособие подходит всем, кто изучает испанский язык с преподавателем или самостоятельно. 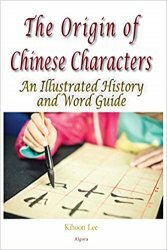 Relating details of Chinese history, anthropology and culture, the author shows how their writing system evolved from early pictograms into the more calligraphic symbols we see today. Copious illustrations of archaeological artifacts and scenes from ancient life give the cultural context. 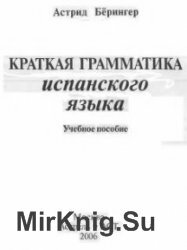 Этот словарь, содержащий более 6000 терминов и 15 000 определений, представляет собой руководство по самому современному сленгу на сегодняшний день. Use your senses to learn the most important words and phrases in Italian! 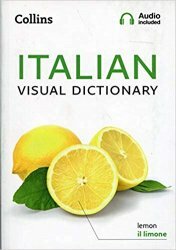 With colourful images and a free audio download, this attractive and practical guide to Italian language and culture helps you find what you need quickly and easily. Also contains an Italian-English and English-Italian Index. Everyday words are arranged by theme with attractive, up-to-date images to guide you. Each topic presents the most practical phrases to support your first steps in Italian. Download the audio to follow and practise each word and phrase. Helpful cultural and country information is included to enhance your appreciation of Italy and its people. Use your senses to learn the most important words and phrases in German! 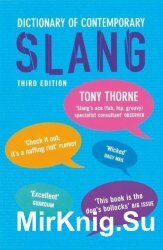 With colorful images and a free audio download, this attractive and practical guide to German language and culture helps you find what you need quickly and easily. 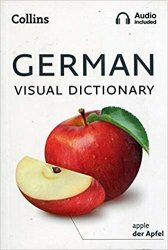 Also contains a German-English and English-German Index. Everyday words are arranged by theme with attractive, up-to-date images to guide you. Each topic presents the most practical phrases to support your first steps in German. Download the audio to follow and practice each word and phrase. Helpful cultural and country information is included to enhance your appreciation of German-speaking countries and people. Use your senses to learn the most important words and phrases in French! 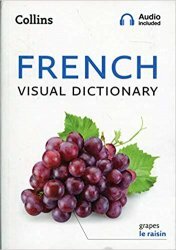 With colorful images and a free audio download, this attractive and practical guide to French language and culture helps you find what you need quickly and easily. 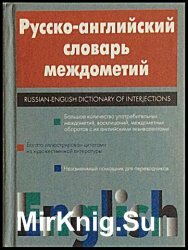 Also contains a French-English and English-French Index. Everyday words are arranged by theme with attractive, up-to-date images to guide you. Each topic presents the most practical phrases to support your first steps in French. Download the audio to follow and practice each word and phrase. Helpful cultural and country information is included to enhance your appreciation of France and its people.